Abtran, Ireland’s largest homegrown Business Process Outsourcing (BPO) provider is creating 350 new jobs in Sligo. The new development forms part of a regional expansion strategy by Abtran in Ireland where the North West region has been selected for the location of a major new operations hub. Recruitment for the new roles in Sligo has started. For more information on the variety of new roles that will be available or to submit a CV, applicants are invited to email Abtran’s Talent Acquisition Team at [email protected]. Details on Abtran’s Sligo careers Fair and a new jobs page will be announced over the coming weeks. 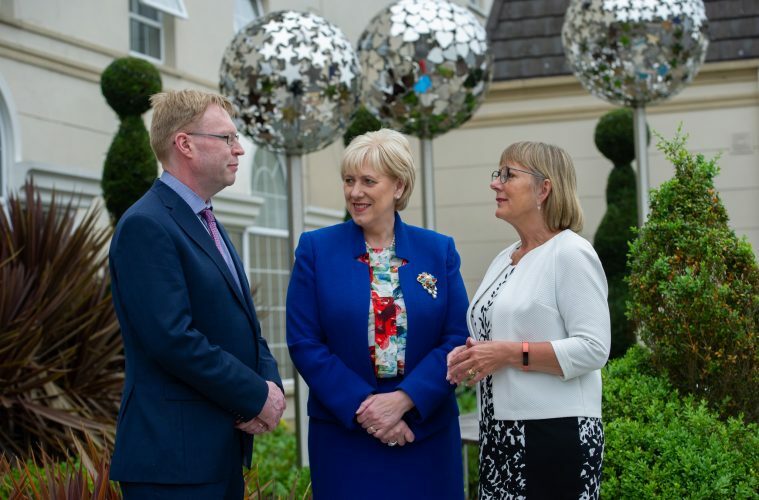 Pat Ryan, CEO of Abtran said: “Ireland will continue to be a key part of the global growth ambitions that we have as Ireland’s largest homegrown BPO provider. We also believe it is very important to support national and regional economic development wherever possible through the growth of our operations. We engaged in a detailed process where potential locations were reviewed and assessed in consultation with Enterprise Ireland and IDA Ireland. Based on the skillsets identified for our business needs, we selected the North West region as the location for our new operations hub and we are very pleased to announce these new jobs in Sligo which will complement our overall high-quality workforce.